His size sneaks up on you. You don’t realize just how big he is until you are right up on him. 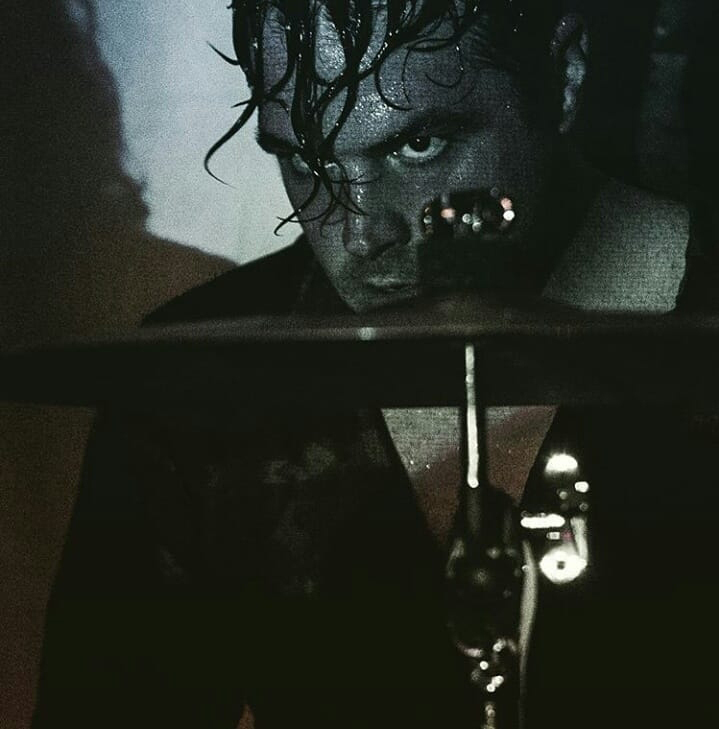 Barrel chested and slightly intimidating, it’s hard to focus on anything else when he is playing, whether it’s a part of any number of his past bands or the newly formed Unmaker. Intense and focused, Whittaker often finishes performances bathed in layers of sweat that cascades down his face shaping his hair into a less frightening version of Samhain’s appearance on Initium. His size betrays his gracefulness and control while playing, while his appearance and intensity comes off slightly misleading as the off-stage Whittaker is a gentle guy who just loves music. A lot. Whittaker hails from the small country town of Pearisburg, Virginia, home to a population of 2,786, practically one-tenth the size of Richmond. As you might imagine, being different in the country can often draw attention to yourself in undesirable ways. As is often the case in these unaccepting types of environments, anything outside of the norm of acceptability was derided harshly, something Whittaker can confirm. For him, homophobic and racial slurs from peers set the tone for these early years. Whittaker found solace in music, learning the saxophone in high school en route to band geek status while also becoming inspired and influenced by musicians that seem… unlikely for someone who would become known for his talent at rough and tumble drumming. “I didn’t even find out about punk rock until I was about 17,” he admitted, pointing to R&B and hip-hop as early favorites with artists such as Michael Jackson, 2Pac, Boyz II Men, and Notorious B.I.G. providing endless enjoyment for the nascent musician. His introduction to punk rock came in the form of an invitation to join a fledgling punk band. “My friend Steve Frazier, who was in the drum section, came over and asked me to play drums in his band,” Whittaker shared. After some early lessons in the basics, Whittaker had found a new instrument, thus revealing his future path in life. It wouldn’t take too long for people to begin to take notice of Whittaker though, and shortly after moving to Richmond, an unlikely but fortuitous meeting at a Wachovia in Carytown provided a break that would pay off years later. It was there he first met Occultist guitarist Jim Reed, kicking off a strong friendship between the two. Reed and Whittaker would end up sharing a practice space, where Reed would often catch glimpses of Whittaker’s imposing talent before and after practicing with his own band. When Occultist found themselves without a drummer in 2013, Reed didn’t have to look far, quickly offering the position to Whittaker who quickly found in Reed a musical partner that would extend to future projects as well. More a passion project than anything else, this new band was birthed into being through late night conversations between Jim Reed and vocalist Aaron Mitchell of Crater and Slowing. Quickly surmising that their aims were similar, the two decided to begin a project more atmospheric sonically than either had experience with. It didn’t take long for Whittaker to hear some of this new music, and he quickly expressed interest, practically raising his hand to join. 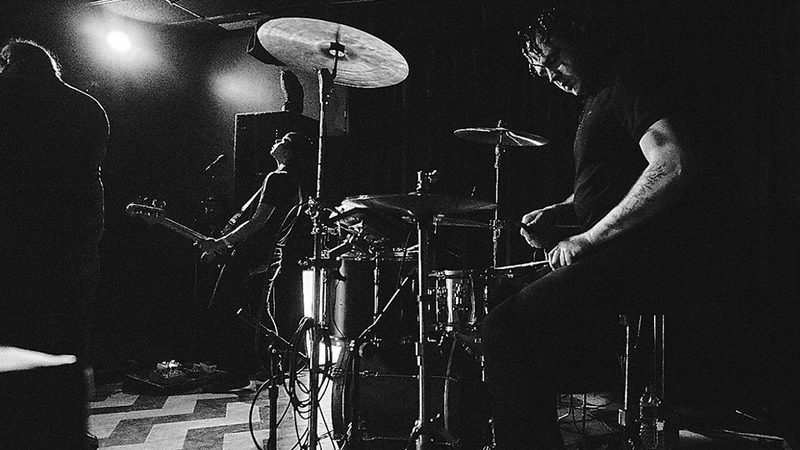 Unmaker, along with like-minded local groups Shadow Age and Serqet, are bringing post-rock back to Richmond. The members for sure wear their influences on their sleeve, but this is not an effort mired in mimicry. 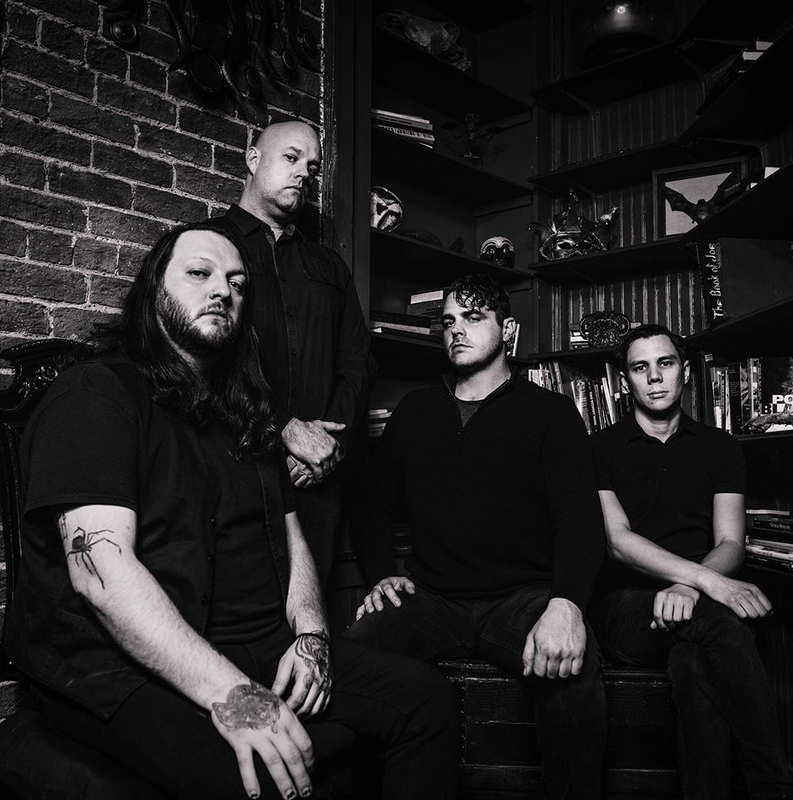 Their new album Firmament, recorded during a good portion of 2017 at Ward Studios with producer Rick Olsen, is a tense deconstruction of punk and metal, with shades of goth and ambient that helps the song saturate the listener’s psyche with anxious dread. The album opens with the mid-tempo cruncher “Horizon Of Cognition,” which calls upon the ghosts of Killing Joke as guidance. Other influences are abundant with Jim Reed’s guitar work especially on tracks like “Used Future” reminiscent of Unforgettable Fire era U2. Throughout the record, Reed’s guitar work is cinematic and moody, taking a film score vibe at times rather than just straight riffing. It’s a beautiful effect and carries the music to places that traditional riffage just can’t. Matching that reach, singer Aaron Mitchell wades through a whole range of emotions in his vocals, sounding at times like an arena rock god and at others a contemplative Morrisey in a pure rock setting. After some slight lineup changes since the formation of the band, Unmaker is now a four-piece and with everyone in tune musically, the songwriting process has become virtually painless. “If all four of us are there, we shut the door and we come out two hours later with a whole new song,” he noted. 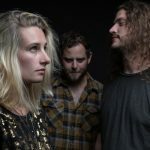 Showing no signs of slowing down since recording the album, Whittaker reports the band already has a good portion of their second release written, setting the stage for what will be a busy 2019 for Unmaker. 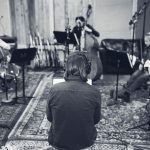 In addition to that new material, the band also has their sights set on a vast spring tour that will surely lead to a more productive and rewarding studio session. But until then, Unmaker has left Richmond with a compelling album, full of dynamic textures and cunning melodies. Until then, there is Firmament. Firmament by Unmaker is out now, available to stream and purchase on Bandcamp as well as other digital platform. The band performs next tonight at Gallery5 alongside Haircut, Alfred, Spooky Cool, and DJ Julie for Gallery5’s Halloween party. For more information on the show, click here.